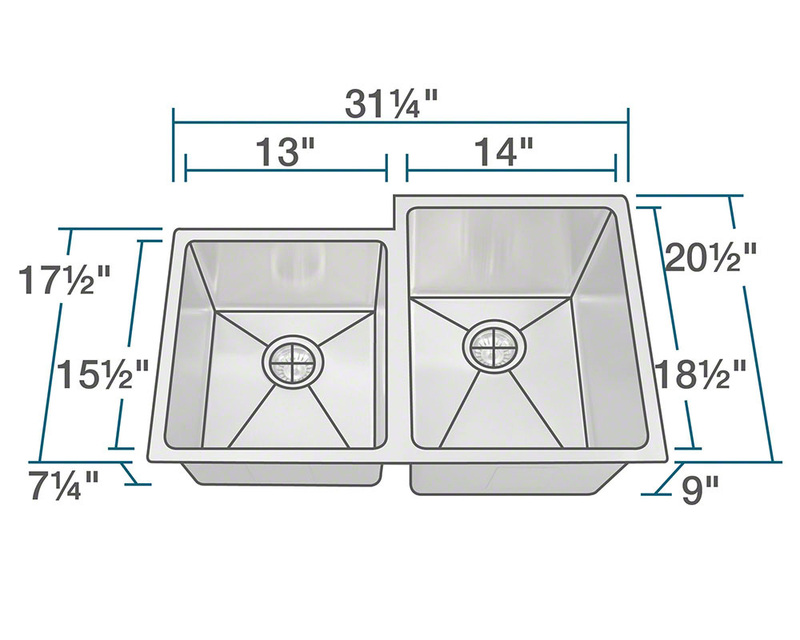 33″ Minimum Cabinet Size, 14-Gauge Steel, Certified High-Quality 304 Stainless Steel, Brushed Satin Finish, Offset Drain, Thick Sound Dampener Rubber Pad, Fully Insulated, Cardboard Cutout Template Included, Installation Hardware Included, Lifetime Warranty. 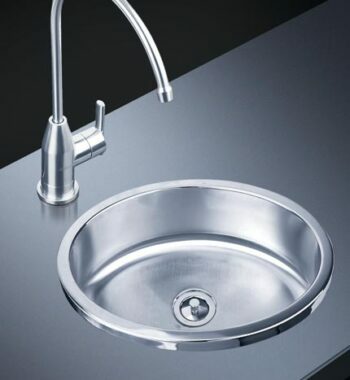 A simple single-bowl sink will not work for everyone. 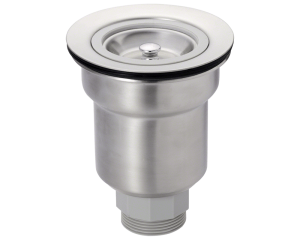 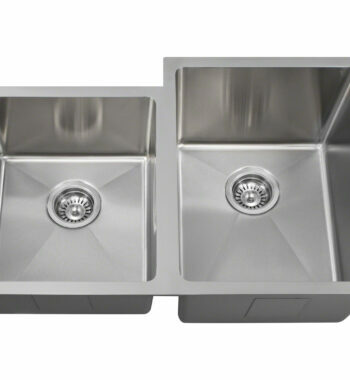 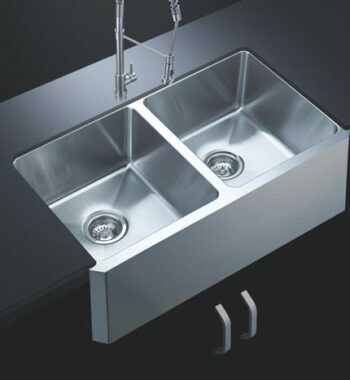 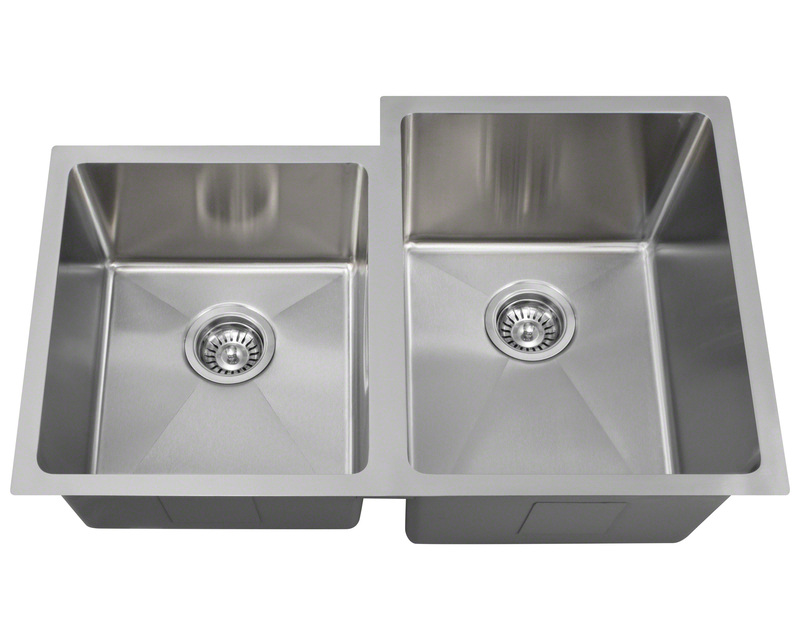 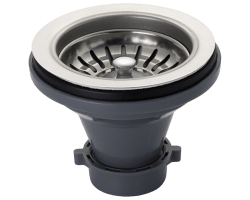 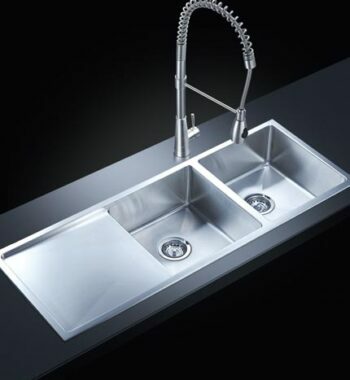 That’s why we offer the PR0213, a 3/4” radius stainless steel sink with one average-size half sink and one smaller offset sink. 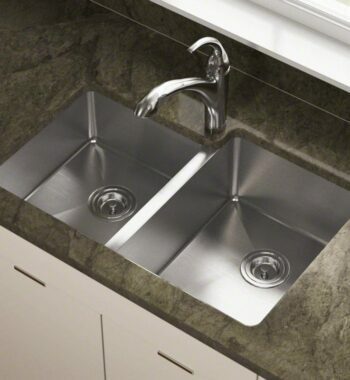 It’s nice to have options, like being able to order this same sink with the bowls reversed. 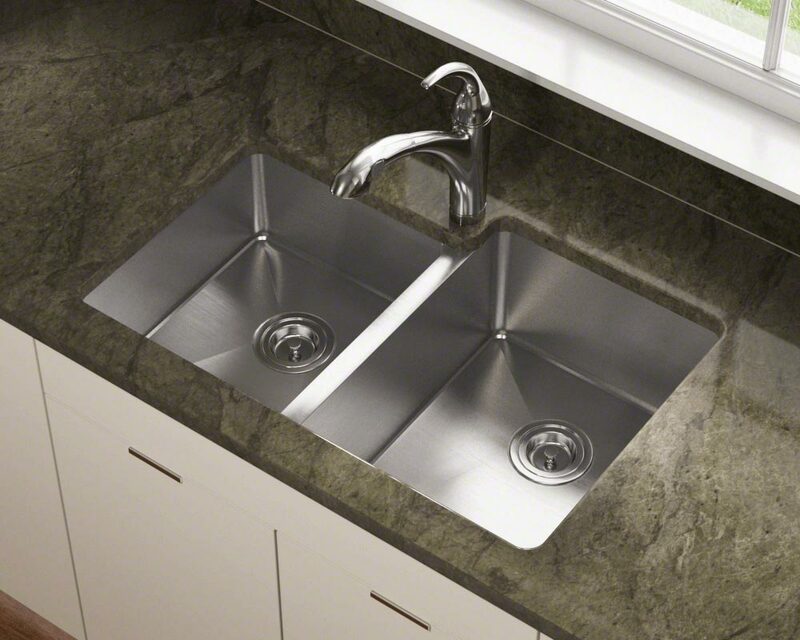 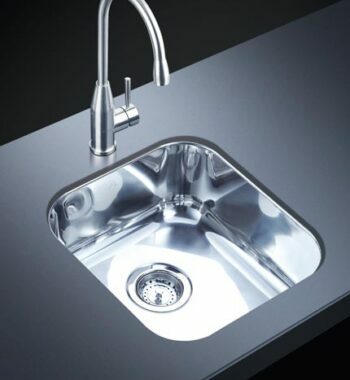 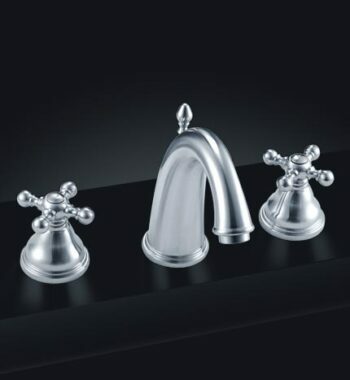 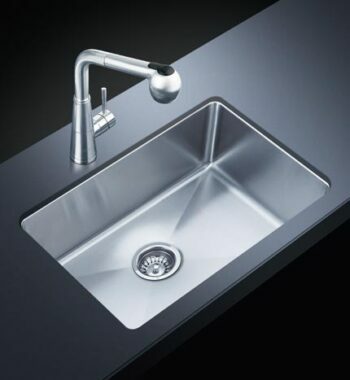 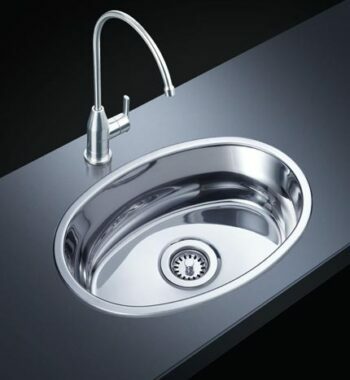 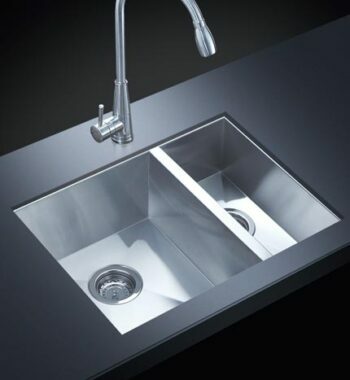 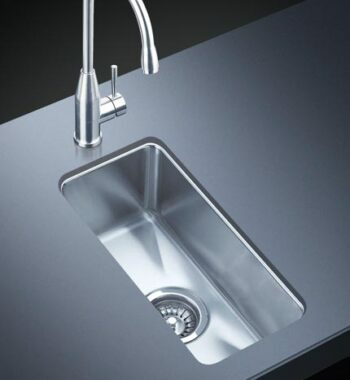 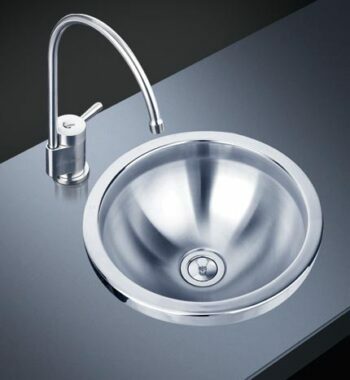 As in all our 3/4” radius sinks, the smooth curved corners evoke a soft look and make cleaning easy. 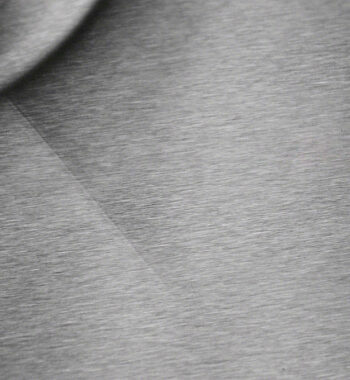 Modeled from a single piece of 304-grade, 18-gauge stainless steel; the PR0213 is built to last. 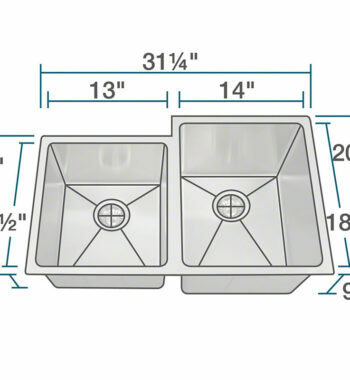 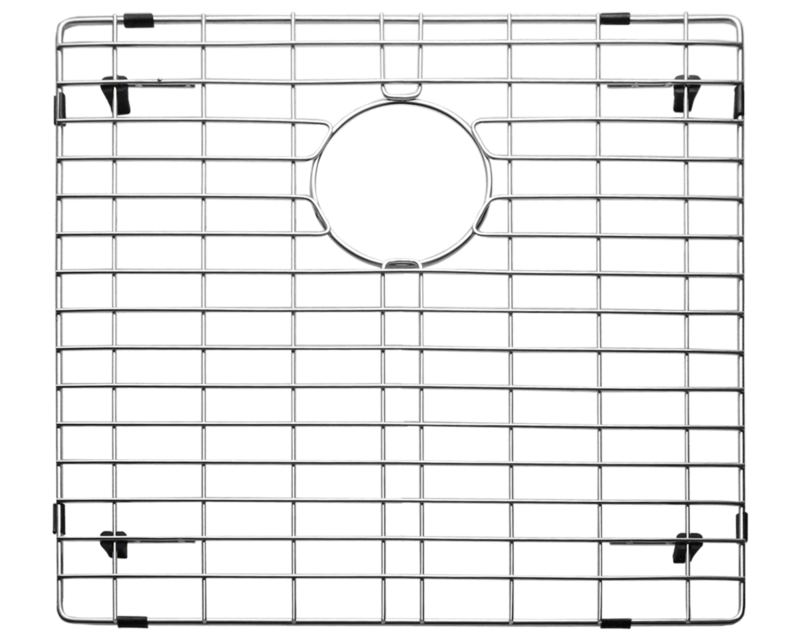 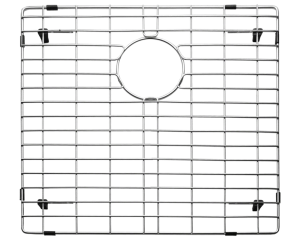 The overall dimensions of the PR0213 are 31 1/4″ x 20 1/2″ x 9″ and a 33″ minimum cabinet size is required. 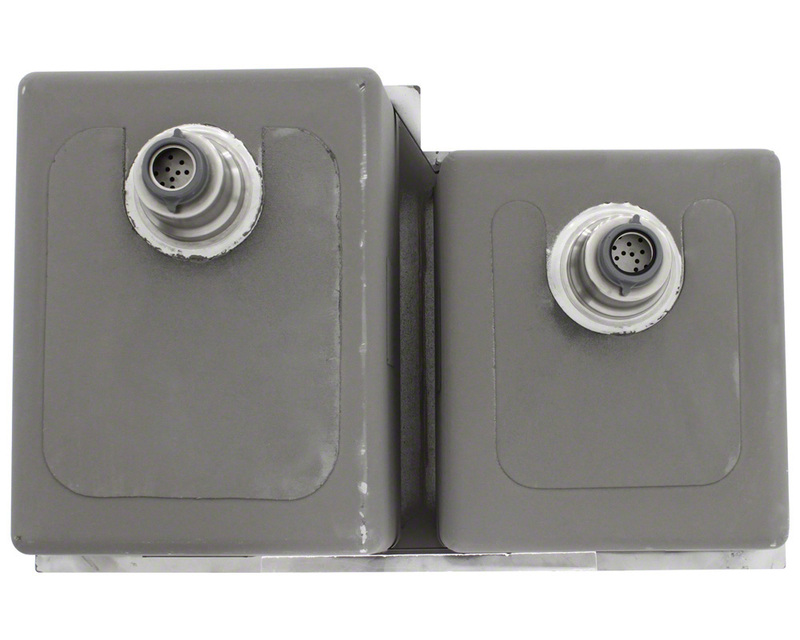 Sound-dampening pads and full insulation work to eliminate any noise or condensation irritations. 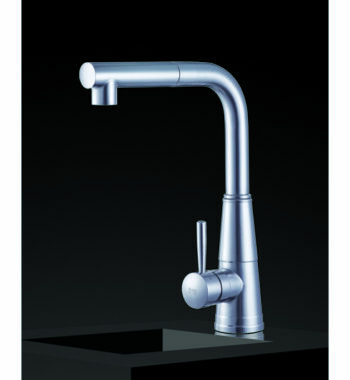 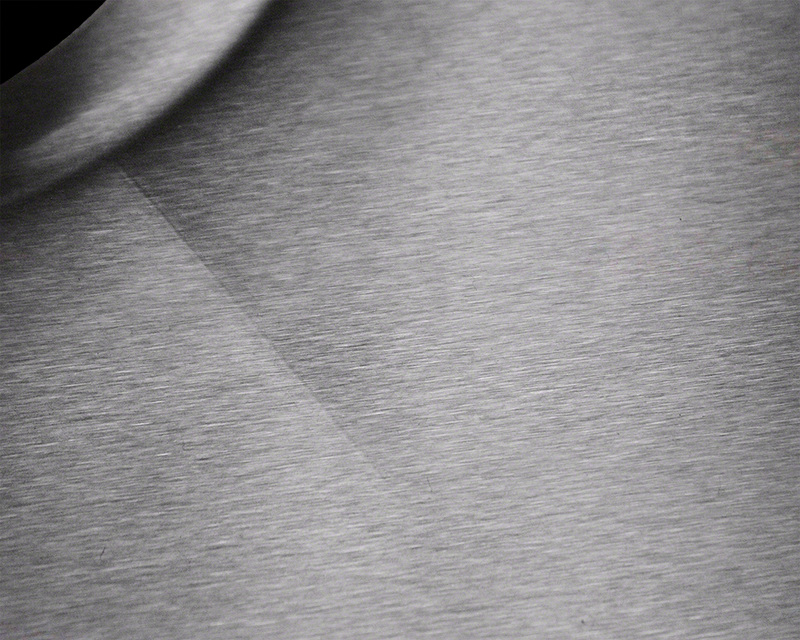 Its beautiful brushed satin finish resists minor scratches. 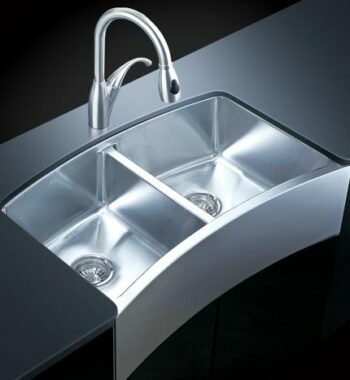 With all these exceptional features, of course it is covered by our limited lifetime warranty.